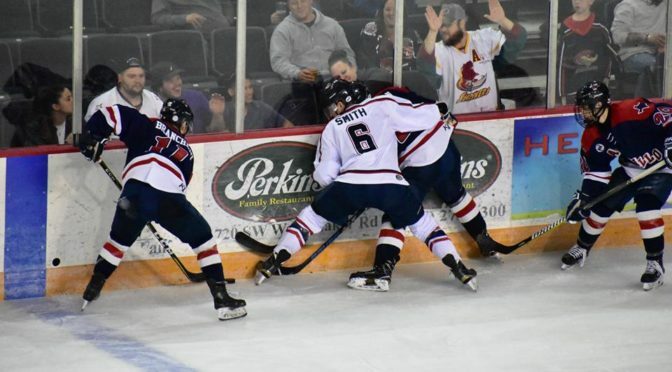 Lamar Hunt Jr. wants to create a “hockey ecosystem” here in the Midwest, and the newly acquired Topeka RoadRunners are the latest addition to his plan. Hunt announced Wednesday, April 18th that his company, Loretto Sports Ventures, purchased the Topeka RoadRunners junior hockey team from Don Stone. Mr. Stone had owned the RoadRunners since 2009. 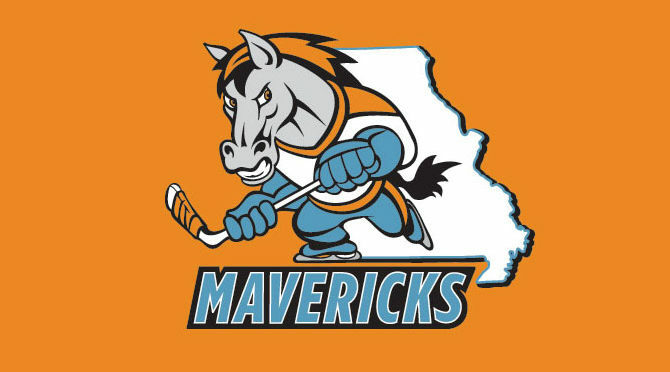 The Missouri Mavericks change name to the Kansas City Mavericks.